The classic "All Series" books have graced the shelves of pastors, students, and laypeople alike for decades. All God's Comfort continues the series' tradition of offering a faithful and comprehensive treatment of biblical subjects. 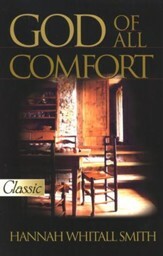 All God's Comfort explores the divine work of comforting those who suffer the effects of this fallen world. 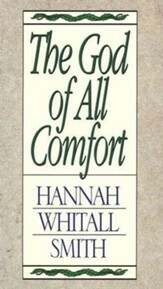 "In our complex lives today, the need to know God's comfort is more necessary than ever," states the Preface. After studying the God of comfort and exploring His promises, Lockyer applies these truths systematically to the common valleys of human grief and fear. 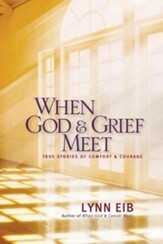 Wth an approach that is pastoral and practical, Lockyer uses Scripture and the writings of scholars, poets, and hymnists to encourage those who need comforting. He also provides guidance to those who seek to become comforters and describes the individual and community benefits of doing so. 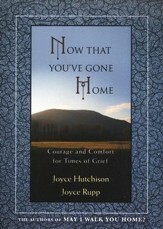 Grieving people and those who care about them will find Lockyer's book an insightful guide to availing oneself of God's comfort. The classic "All" series books have graced the shelves of pastors, students, and laypeople alike for decades. All God's Comfort continues the series' tradition of offering a faithful and comprehensive treatment of biblical subjects. 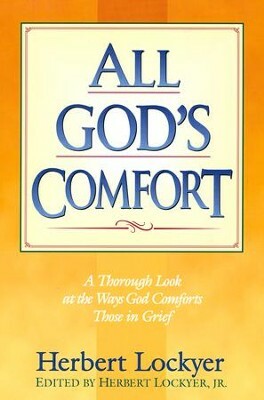 All God's Comfort explores the divine work of comforting those who suffer the effects of this fallen world. With an approach that is both pastoral and practical, Lockyer uses Scripture and the writings of scholars, poets, and hymnists to encourage those who need comforting. He also provides guidance to those who seek to become comforters and describes the individual and community benefits of doing so. I'm the author/artist and I want to review All God's Comfort.